M. spoke about water-leaks and ceiling-problems after heavy rains ; we learned the difference between gutters (horizontal, along roofs) and drain-pipes (vertical, along walls). M. introduced herself and the way she got involved in teaching pupils how to prevent domestic accidents. We had an interesting conversation about the overwhelming role of computers and typing in everyday life, Ch. spoke about his early days in bank offices when handwriting was . It is rude to say "I want to..." ; it’s nicer to say "I’d like you to..., I wish you’d..."
I. said she’d noticed that it’s more and more difficult to get phone numbers from paper sources and that directories are no longer available in post offices. France Telecom retired the Minitel service on 30 June 2012. The name Minitel is abbreviated from the French title of Médium interactif par numérisation d’information téléphonique (Interactive medium by digitalizing telephone information). C. often spoke the language of wisdom and even concluded at one point : "There is no point in getting upset about it !" H. was sorry we had no time to speak about cinema, especially Jimmy P. (Psychotherapy of a Plains Indian). N. told us that there was a beautiful exhibition of patchwork in Gradignan ; she will do some research about the meaning of the "Cuvier" : was it used for washing sheets or for pressing crushed grapes in order to extract their juice ? 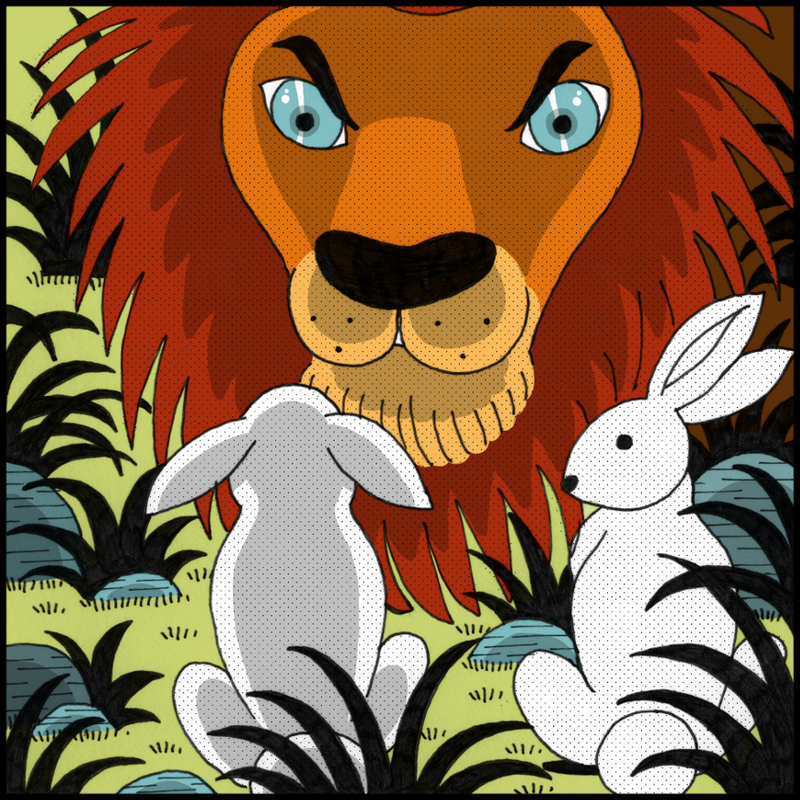 We read in turn the Indian tale (from Djataka fables) of the timid foolish rabbit who had to face his king’s anger : picture by Yvain Coudert, Ryxéo.